Previous Golf in Puglia: The best Golf Clubs in Apulia region. They charm tourists and architecture, design, history enthusiasts; trulli and pajare, Apulian typical structures, are very peculiar. Let’s see what makes them a perfect place for your next trip and what are the best that we can recommend you. 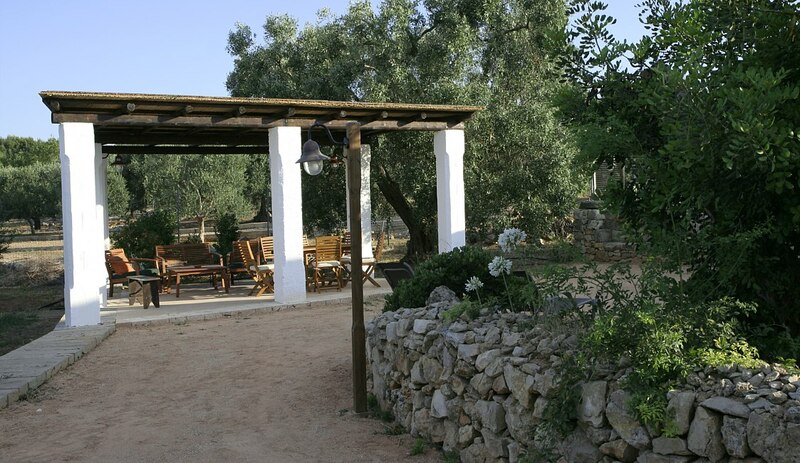 Have you ever thought about the possibility of spending a holiday in a trullo or in a “pajara”? If not, you really should consider spending a period in this typical and unusual buildings, belonging to the Apulian tradition and its history. The pajara were conceived to be deposits or temporary shelters in the long days of the peasants and farmers of Salento. They were built with dry stone, ie without the use of mortar. Trulli however, known especially for very characteristic clusters of Alberobello (Bari), were since the outset made for purely residential purposes; their conical in shape allowed to create a first “room” or space and then, over the years, to build other around the main nucleus. Its materials, the thickness of walls and the conical shape of the stone roofs have made them a precursor form of green building. There are two other important and interesting things that these two types of structure they have in common. 2. many of these structures are now valuable properties that, despite having the comforts of modernity and luxury furniture in interior and exteriors, are still a unique experience worldwide . Let’s see 7 more reasons that will push you to live the experience in one of these peculiar accomodations. If the most famous trulli are undoubtedly those of the beautiful town of Alberobello in the province of Bari, you have to actually know that the trulli are located in different areas of Puglia, albeit with lower density. 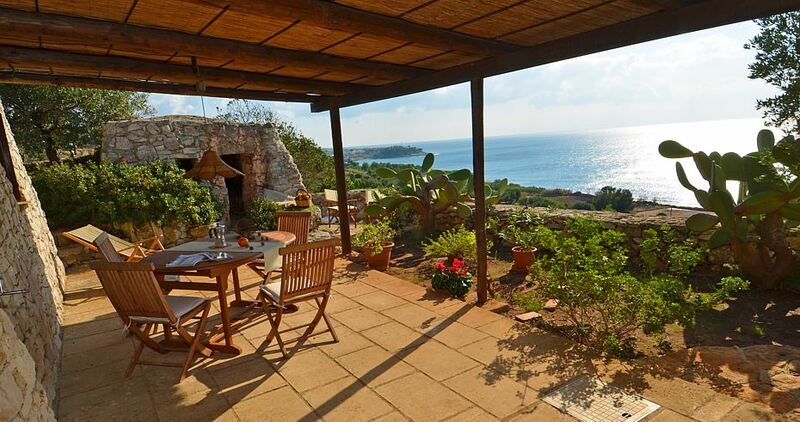 Salento for example has a beautiful examples of them, now houses made of ancient architecture and the fine interior. 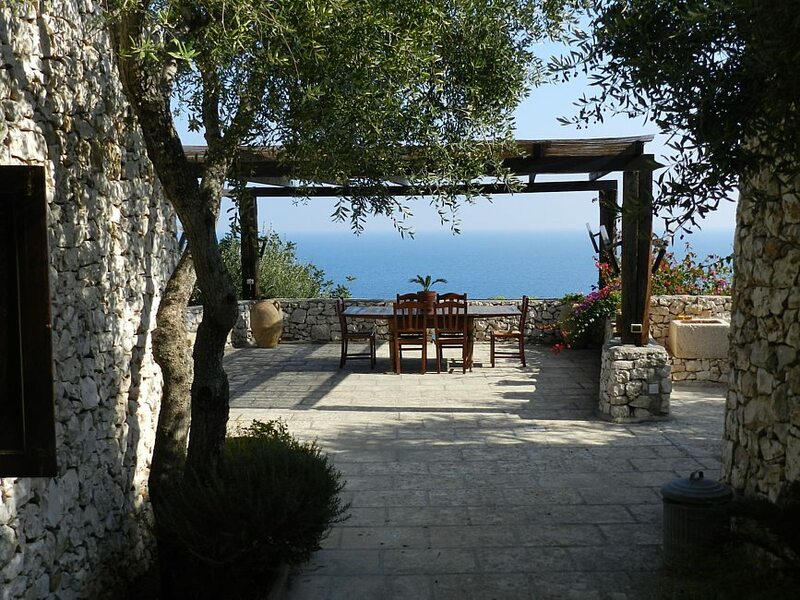 Why not spending your holiday in a trullo overlooking the sea? But as we mentioned, each trullo or pajara is really complete when set in the Maditerranean bush with its perfumes, with the intense evergreens plants joining the trunks of olive trees of this choreographic territory. 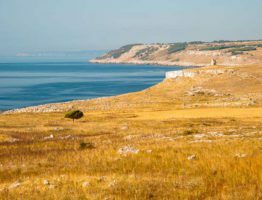 From spring on, these sites are the perfect place for your search for peace; a perfect hiding place to recharge the batteries. Particularly in trulli, who were born as housing facilities in the days when there were no heating systems, the internal microclimate is cool in summer and warm in winter. Beyond, then, of modern plants placed in a harmonious way in the structures now used as accommodation for travelers, interior spaces are a comfort zone for the indoor climate. Trulli & pajare keep the original structure and even different elements of the traditional interiors (stone fireplaces, niches, carts, even old millstones), but they were redesigned by top interior designers who have adapted spaces harmoniously to the most modern and even luxurious requirements. 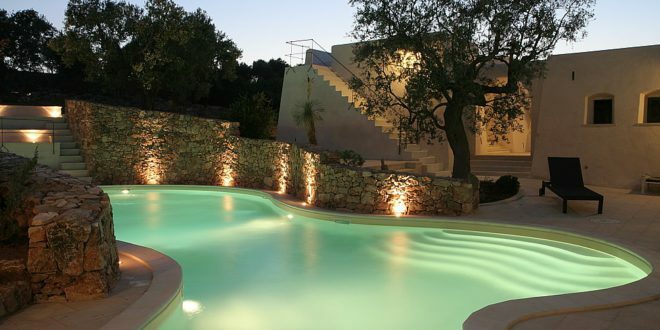 One example is the Villa Apulia trullo with crafted stone sinks, swimming pools by the particular shape perfectly integrated in the Apulian scrub. 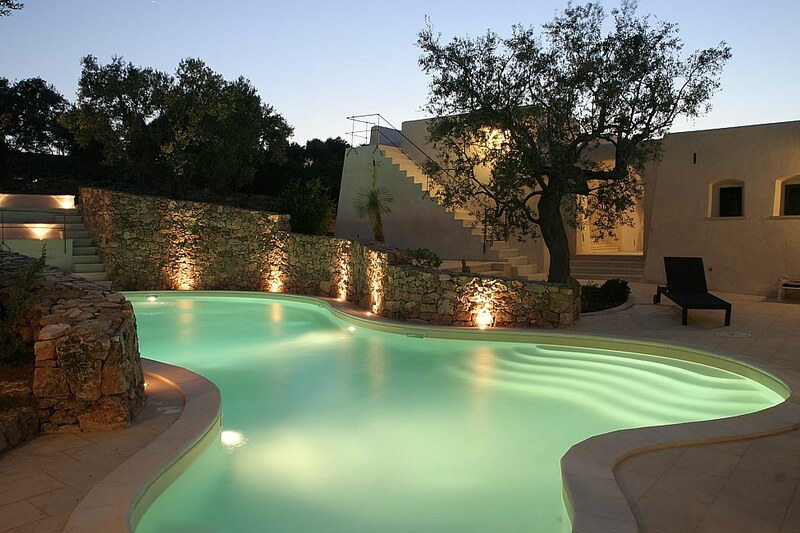 About the pool, let us reflect on some luxury details of trulli and pajare: from swimming pools with a particular shape to the green sitting in the gazebo overlooking the sea, here in Puglia simplicity is the highest expression of luxury. Enjoy relax admiring the territory from a privileged position! So these unique structures in the countryside and near the sea have in them the beauty, the charm, the comfort and luxury in full respect of good taste and class. The only thing missing seems to be the nearness to historic towns and vibrant cultural centers. Well, actually Trulli and pajare can have also this benefit if you choose the right ones. 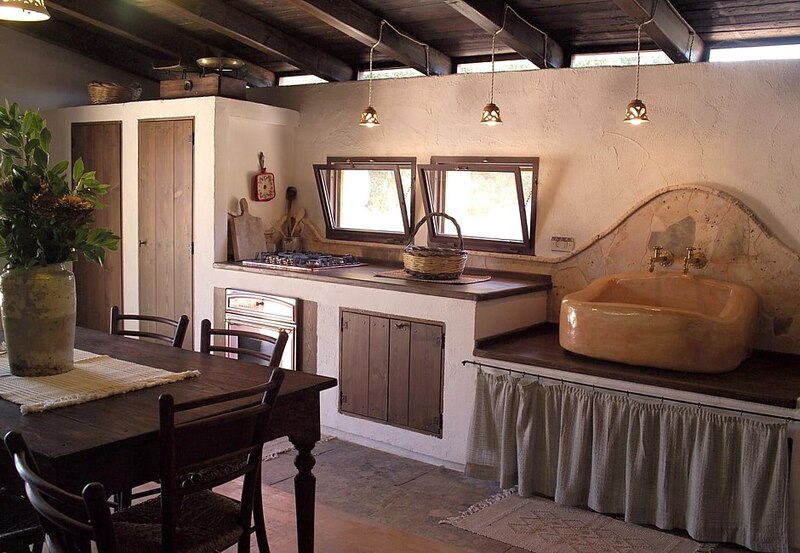 If you are looking for a holiday experience “out of the box”, maybe living some days in a trullo or pajara can give you much more than a simple luxury and comfort holiday and meet your need! The magical properties that we have spoken today are placed in special position for trekking activities. 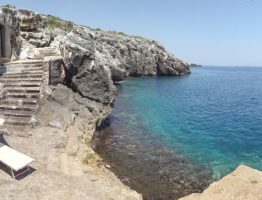 Read for example this post on trekking routes of the Salento and you will see that many are easily accessible from the indicated structures. Also here you can ask for private courses of Salento cuisine, using the best and the most of all internal and external spaces of the house and even private yoga sessions! (Write to booking@salentodolcevita.com to do your special request). Don’t you think it’s high time to give a try?